We would like to think going from one store a year to five this year is a pretty good start! This has been a great year for us in terms of production and sales! We are on track to have increased our sales by 10-15% in 2017. Over the last year we have grown our Facebook presence and continue to gain more followers. We have also joined Instagram, Twitter, Pinterest and Google +. Of course our main focus has been on Facebook and Instagram showing our finished jobs. However any big news that we have we do share across all the networks so that we can keep everyone in the loop. This last year we joined a local Business to Business networking lunch group. With that we have been able to step into the community a little bit more and work with some of the local restaurants and business with their corporate apparel. We love the people that we have met through this group and we are very excited to see what it brings in the future. In case you missed it in January we were able to attend the PPAI Expo in Las Vegas. The PPAI Expo is the largest promotional products tradeshow of the year. While we were there we attended multiple educational events and had the chance to visit with 100s of suppliers. The promotional products industry is huge and we barely touched the surface while we were there. However, we did bring back what we did learn and have been able to help our customers interested in promotional products even more! 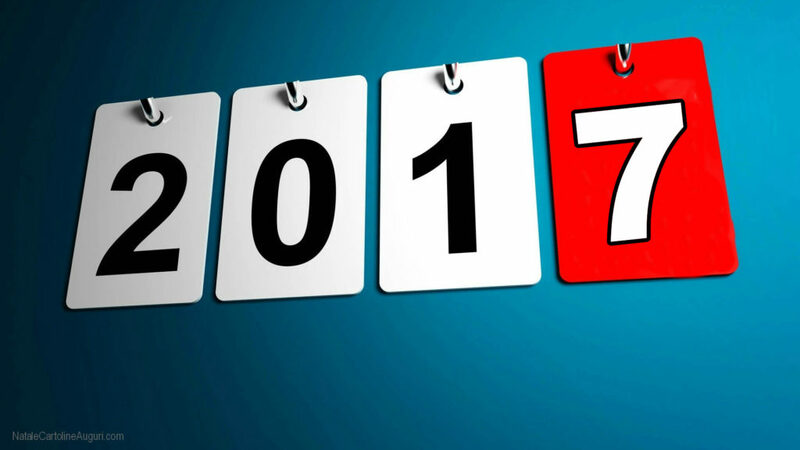 Throughout this year we have been working on increasing our promotional products sales and will continue to do so into the New Year. Not everyone likes looking back on the previous year, but we have found that it is the best way to learn and continue to grow!